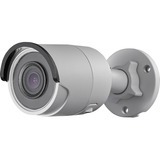 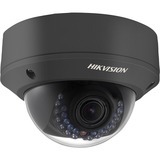 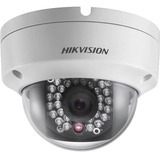 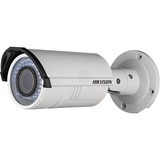 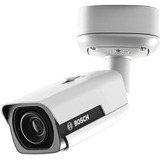 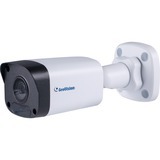 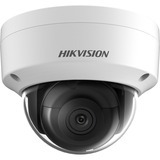 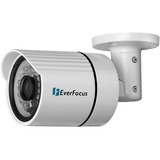 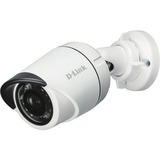 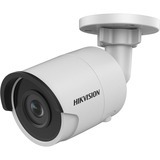 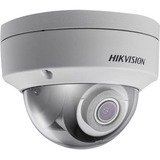 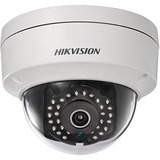 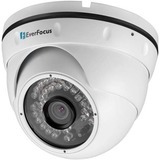 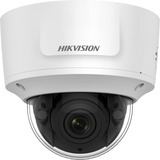 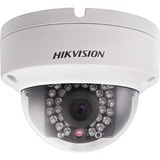 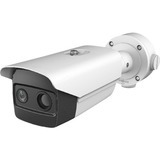 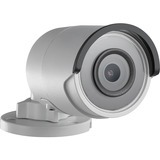 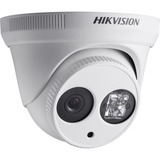 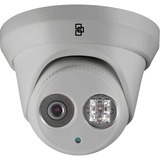 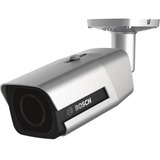 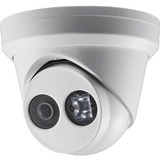 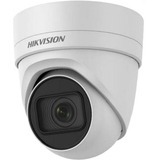 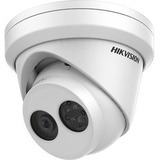 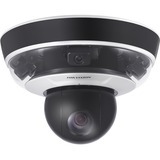 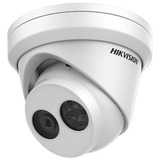 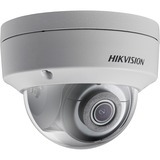 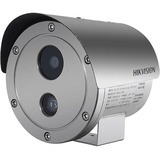 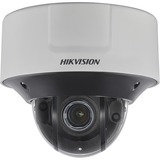 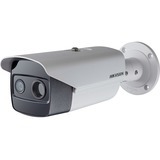 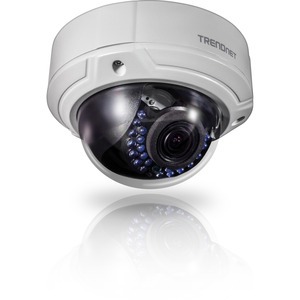 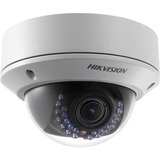 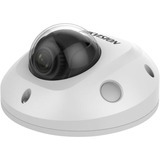 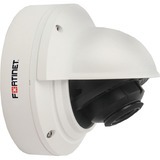 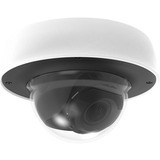 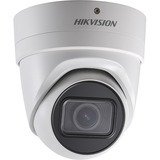 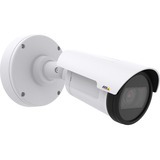 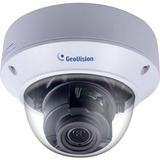 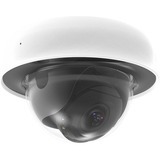 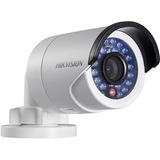 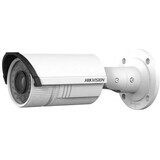 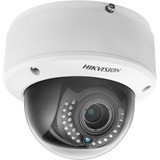 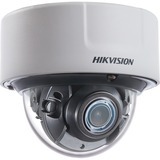 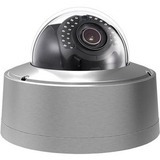 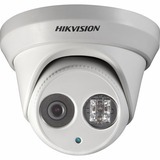 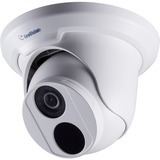 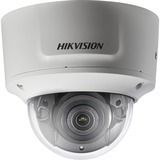 The Indoor / Outdoor 2MP 1080p Varifocal PoE IR Dome Network Camera, model TV-IP341PI, provides day and night surveillance with a night vision range of up to 30 meters (98 ft.) This dome network camera delivers year-round surveillance with an IP66 weather rated housing to withstand extreme environments. 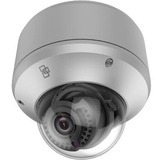 A built-in 2.8 - 12 mm manual zoom varifocal lens allows you to adjust the field of view to meet your installation needs. 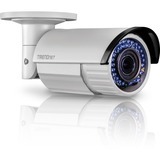 Record 1080p video (1920 x 1080) at 30 fps in a space saving H.264 compression format. 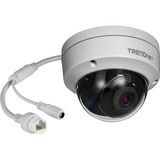 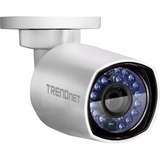 Manage up to 32 TRENDnet cameras with included complimentary software and mobile apps.